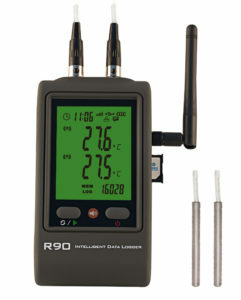 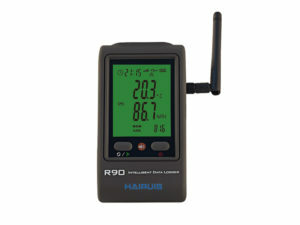 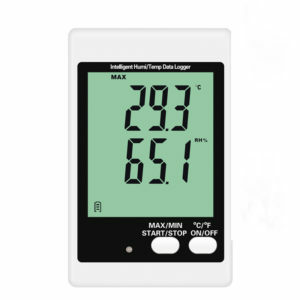 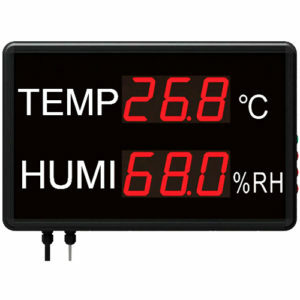 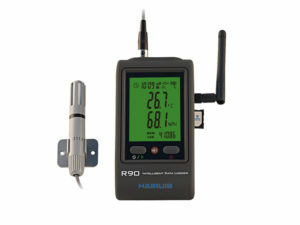 HAIRUIS INSTRUMENTS Co., Ltd is a product designer and manufacturer located in Shenzhen City of China, specialized in manufacturing environmental and electronic instruments and meters such as USB temperature humidity data logger, GSM temperature humidity data logger, GPRS temperature data logger, WIFI Temperature humidity real-time monitoring system, Air pressure humidity temperature data logger, PT100/PT1000 RTD temperature logger, multi-channel thermocouple data logger and mA/voltage data logger as well as coating thickness gauge. 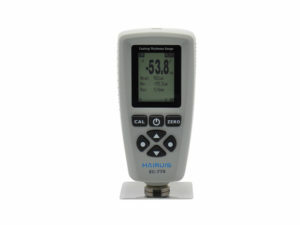 All HAIRUIS instruments are designed and developed by highly qualified and experienced engineers’ team with in-house Design and Development facilities for both hardware and software. 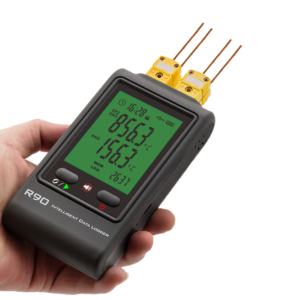 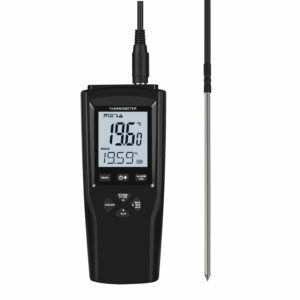 We are one of the leading instruments manufacturers and focus on bringing the top level and the most practical sensor and measurement technology to the world.